The Sydney Journal is a peer reviewed publication that exists as part of the online Dictionary of Sydney. 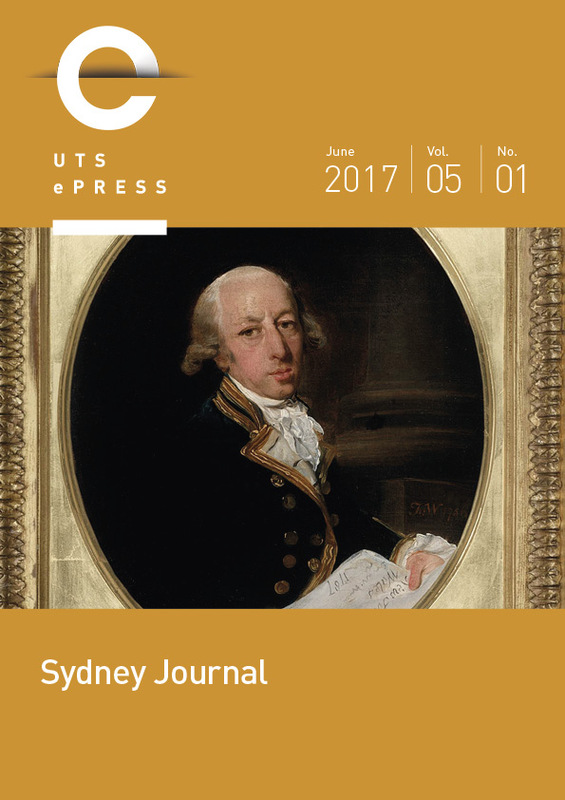 We publish scholarly articles about all aspects of the rich natural and human history of the region now known as Sydney, from the earliest human habitation to the present. Our interests include natural forms, zoology, botany and geology, and built forms, those present and those lost through demolition or the passage of time. Our canvas stretches from Pittwater to Port Hacking and out to the Blue Mountains to encompass the whole of the Sydney basin.